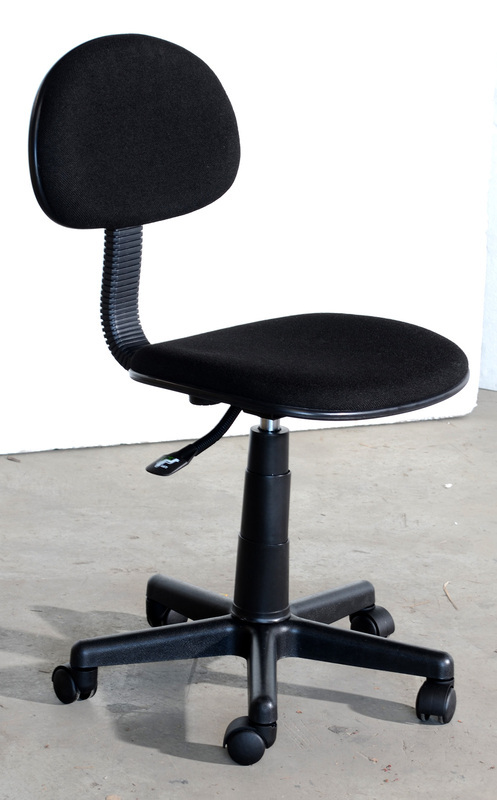 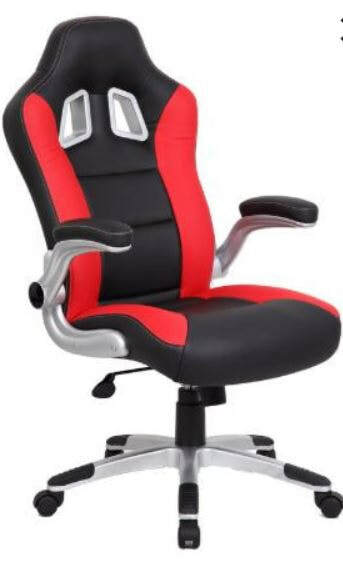 YSXR8 - Features adjustable height and armrests, a great comfortable chair for gamers, home office or music rooms. 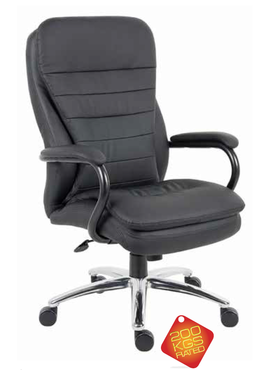 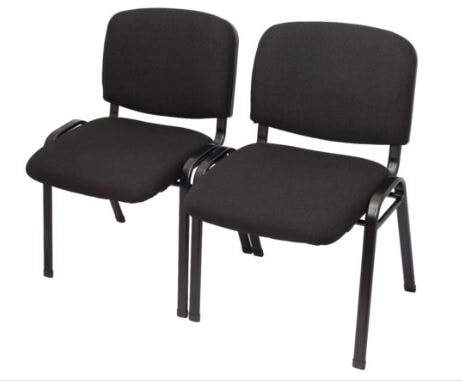 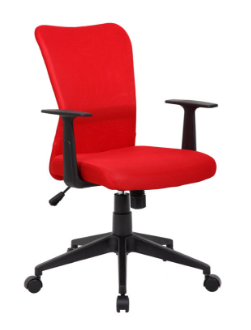 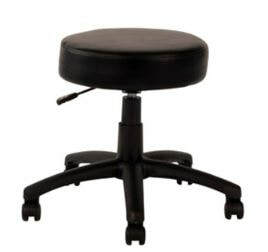 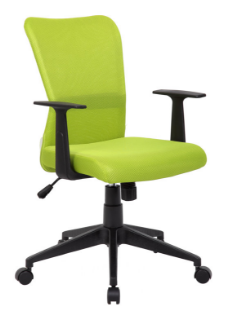 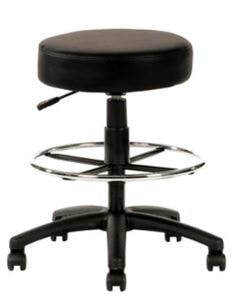 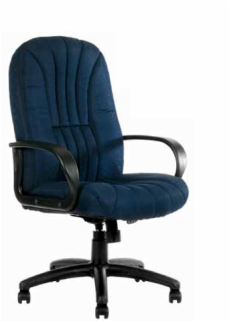 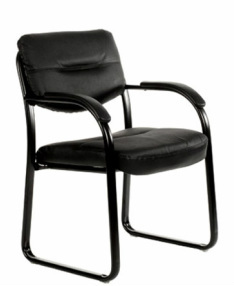 Enterprise - The Enterprise chair is the 'boss' chair, coming with a high back, adjustable arms and a triple lever system allowing for height and seat adjustments. 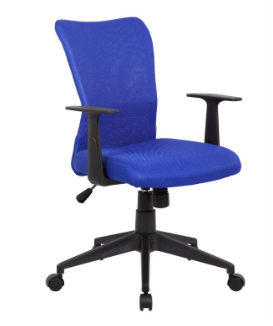 It comes in a timeless colour range and supports a solid 180kg load. 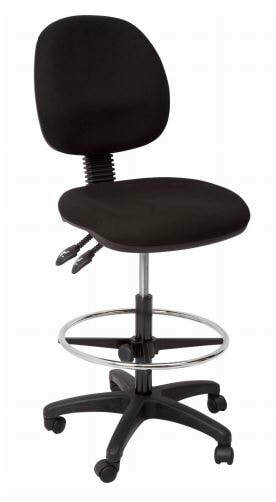 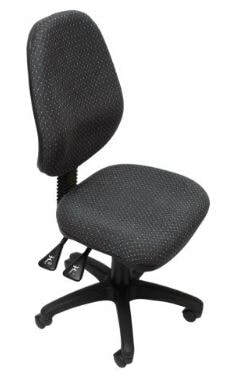 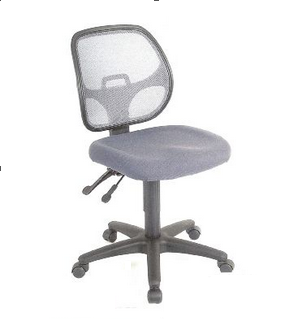 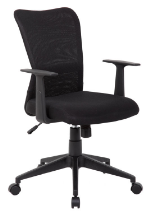 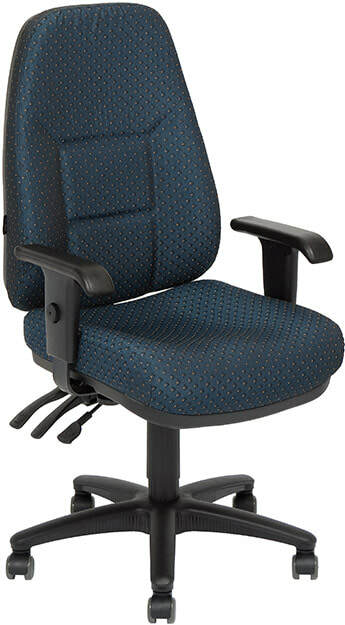 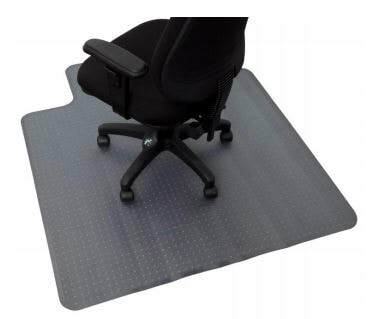 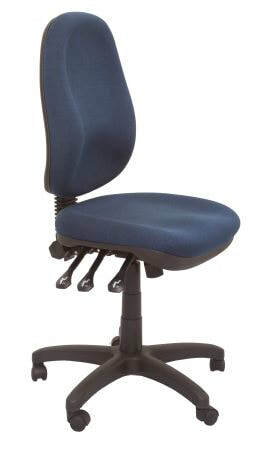 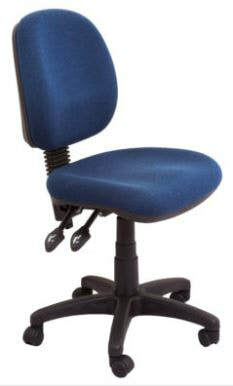 DIABLO - Mesh back task chair with adjustable back height and tilt. 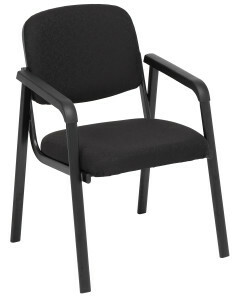 CRUZ STUDENT CHAIR - Fabric seat and back, adjustable height, great entry level chair for students.